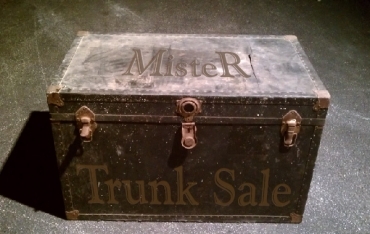 You are invited to an exclusive SALE of Mens and Womens MisteR clothing. Discounts of up to 80% off current season stock. By appointment between 3 - 10pm, Thursday 26 September. Quest Apartments, Whitakker Place, Auckland CBD. Payment via cash or internet banking on site.